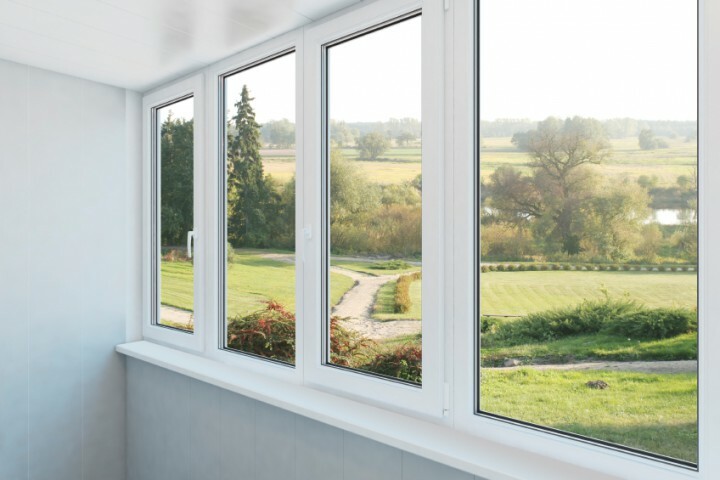 PVC windows get a light and solar heat inside the house and at the same time prevent heat loss from the room. A window is our contact with the outside world without leaving home safety and warmth. They are crucial for an impression of harmony of the facility exterior. PVC windows are above standards set by profile producers thanks to the manufacture quality and final processing. We manufacture them in different shapes: standard, tetragonal, oblique, arch-shaped, round with one, two, three and more casements. We manufacture them as sliding and slide. We manufacture them in all dimensions. We manufacture them with persiennes and insect screens, as well.